Beta launch of the app coming soon! 🚀 Be ready for a seamless, convenient bike repair experience. But we know you can't wait. For the student without a car, struggling just to make it between classes on time without your trusty bicycle. For the weekend trail warrior who can barely squeeze in time to situate your kids for school before work: schedule your bike repair with Spoke, and let us prepare for your weekend. 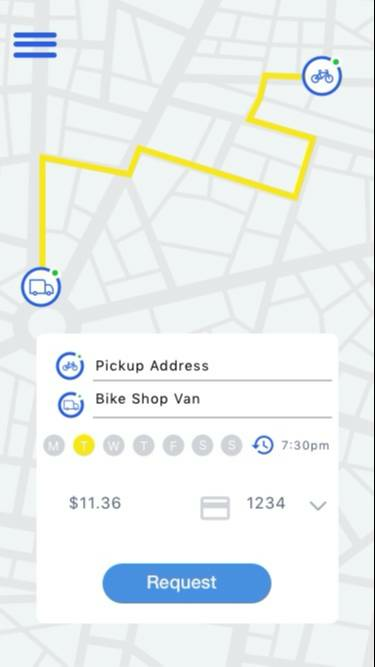 Choose to have your bicycle delivered to a bike shop, and approve repairs at the tap of a button. You will know what is happening to your bike in real time. Spoke meets you where you are and provides a bike repair experience built on convenience. Choose a pickup window that works best for you. A Spoke driver will pick up your broken bike during your scheduled pickup time. Don't let a broken bike keep you from enjoying your day! 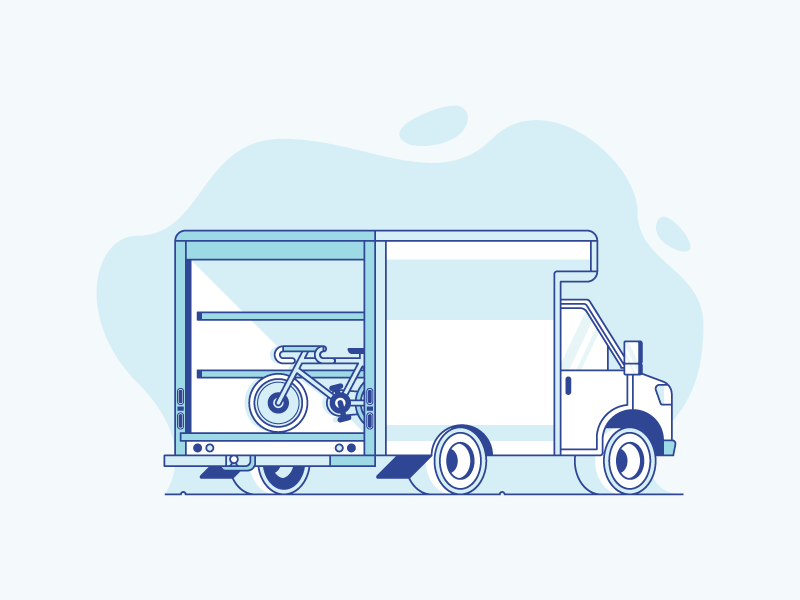 We will pick up and drop off your bike anytime, anywhere. We charge just $10 plus the price of the repair! Are you a shop that's just itching to get on board? Learn more about how you can.